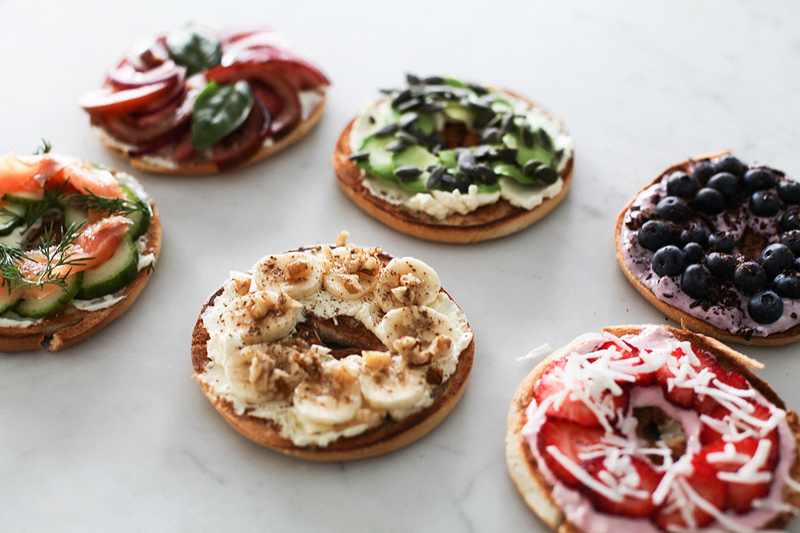 Now my good friends at PHILADELPHIA Australia (as I’m sure you’ve seen popping up on my instagram lately) have challenged me to come up with my favourite healthy bagel toppings & share them you, with my lovely readers, just in time for the holiday season. 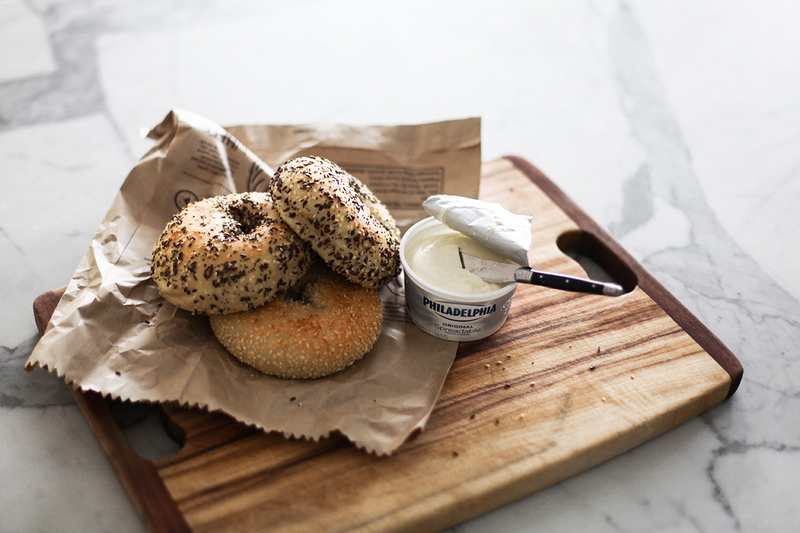 Thankfully, PHILADELPHIA Original Cream Cheese has 60% less fat than butter & is made from fresh produce making it the perfect ingredient for a bagel shmear. 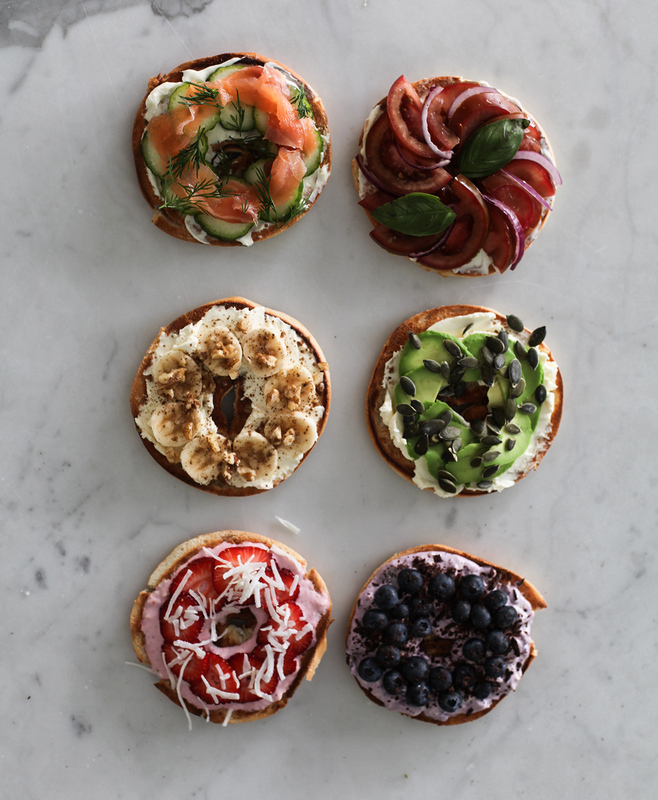 As you know, as a physiotherapist, I am very much into my nutrition & fitness, so on my last visit to NYC I was thrilled to discover a new, healthier bagel trend – the flagel. 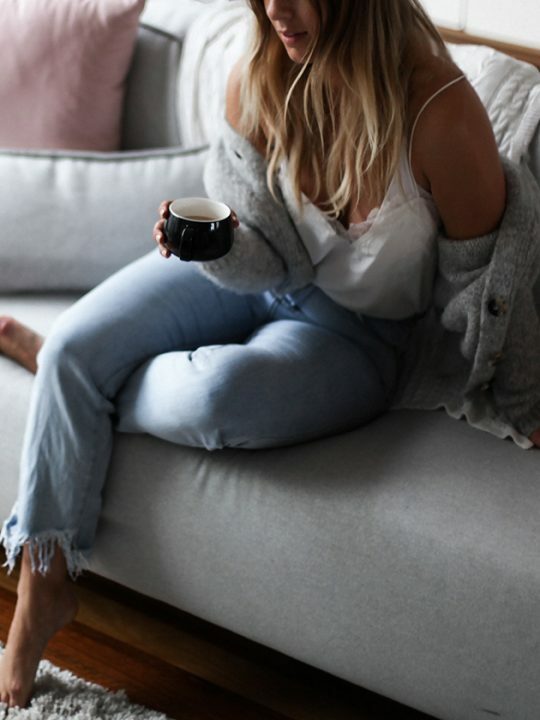 Essentially a flagel is a bagel that’s had all of the inner bread scooped out, leaving you with the same great taste but for in a much lighter package! 1. Strawberry shmear + shaved coconut. Blend 5-8 large strawberries & a tablespoon of desiccated coconut with your desired amount of cream cheese in a food processor. Lather this on your bagel & top with slice strawberries & shaved coconut. 2. Blueberry shmear + dark chocolate. Blend a handful of blueberries in a food processor with your cream cheese. 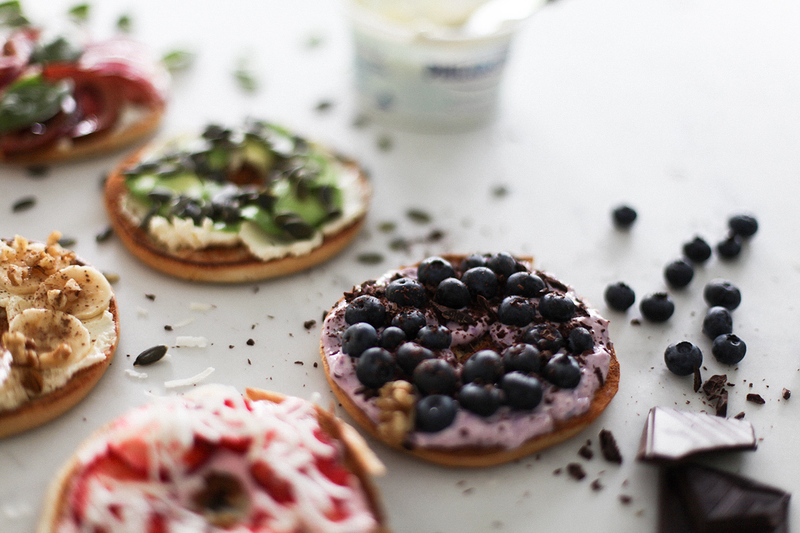 Top the bagel with this paste then add fresh blueberries & dark chocolate shavings. 5. Philadelphia Cream Cheese + tomato + red onion + basil leaves. Yep, this one is as easy as it looks. 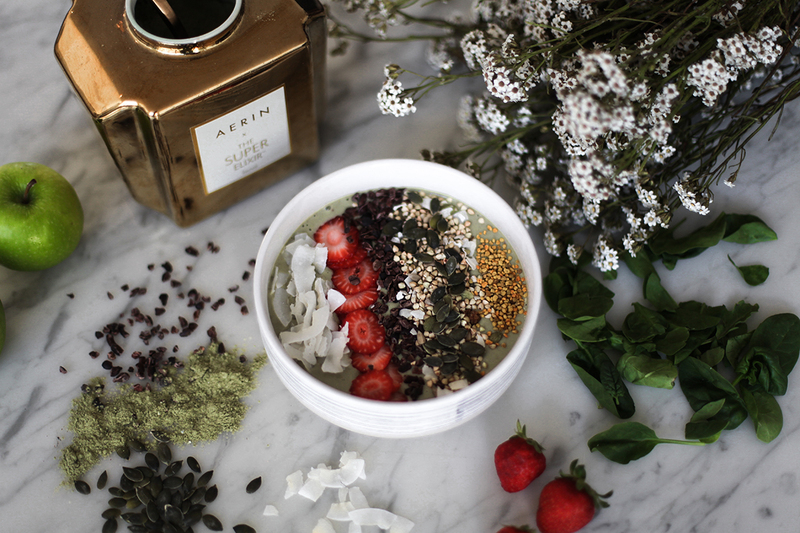 Layer your ingredients & you are done! 6. 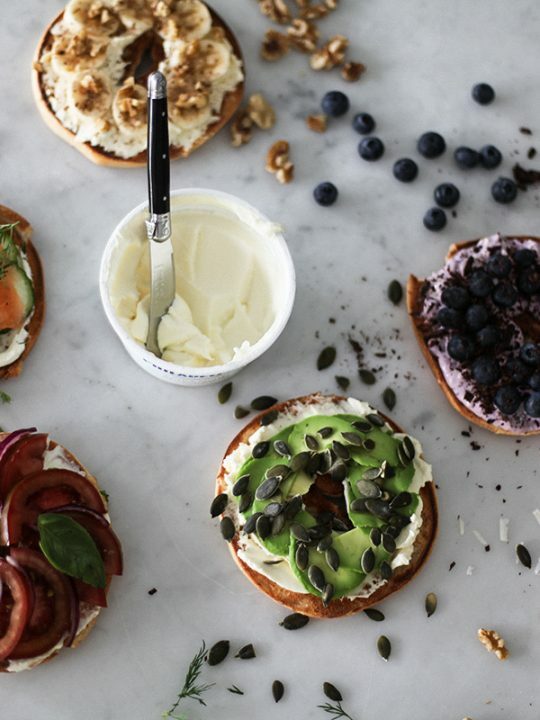 Philadelphia Cream Cheese + avocado + pumpkin seeds. 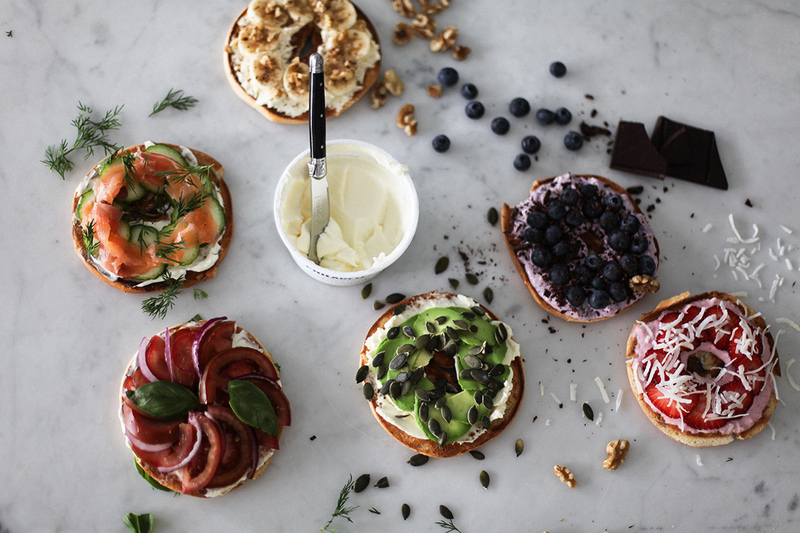 Lather your flagel in cream cheese, top with sliced avocado & sprinkle with pumpkin seeds. So there you have it, six totally delicious flagel toppings that are just as good for you as they are to eat! Can you refrigerate and eat two days later ? I think they should be fine to eat 1-2 days later if stored correctly.